The Dialects archive is a great tool to help actors improve accents and dialects. Enya Hendrics is recommending this website, as it is different to other similar websites in the way that you can choose which specific gender, age, profession, area and background you want to read out the text to you. This ensures you listen to someone as closely to the accent you are trying to portray as possible. Say you need to touch up on your German accent; it has 25 different voices reading several minutes worth of speech. If you need a 33-year-old female German accent but with an ancestry of Russian and Venezuelan, it has that too! There’s so much to get started on, but we suggest this tool is ideal if you need a touch up on very specific accent. There’s so much more to explore on the website, and it is free! In case you work better with a teacher present, the Actor’s Centre offers private, half an hour accent workshops every Saturday for the mere price of 25 pounds. If you’re in the creative industries, you probably know about the Vaults festival. But in case you don’t, the Vaults Festival is a massive fringe arts festival that runs in the beginning of every year since 2012, this year between 23d of January – 17th of March, Wednesdays to Sundays. This year it features more than 400 shows from more than 2,000 artists, so it’s safe to say it’s London’s biggest festival for arts and mainly theatre. If you haven’t been before, make this your year. There are numerous shows that celebrates new writing, cabaret, circus, comedy, drag, late night events, immersive theatre – there is something for everyone! 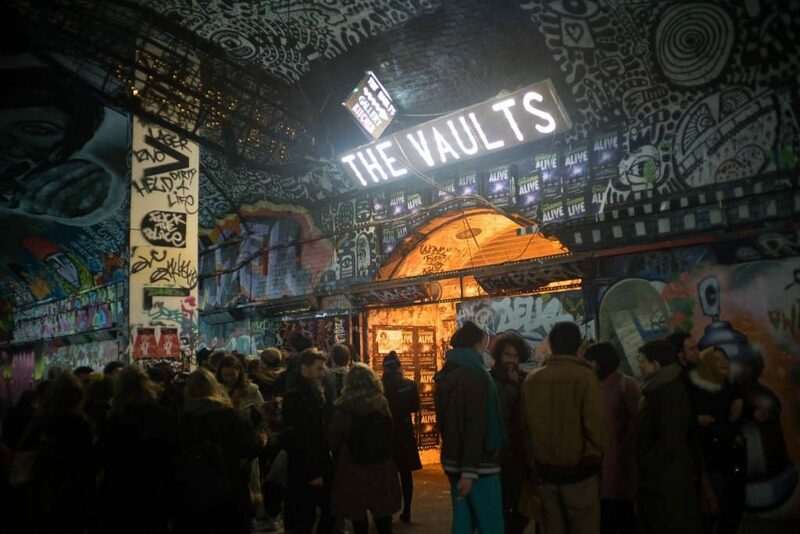 The Vaults is based in Waterloo, in an underground space of disused railway arches, so don’t be alarmed if you hear the trains during your show – it’s part of the experience. You’re even likely to see some of our very own Play Actors performing there. The Donmar Warehouse always aspire to put on world class theatre and they’ve done it again with Sweat. 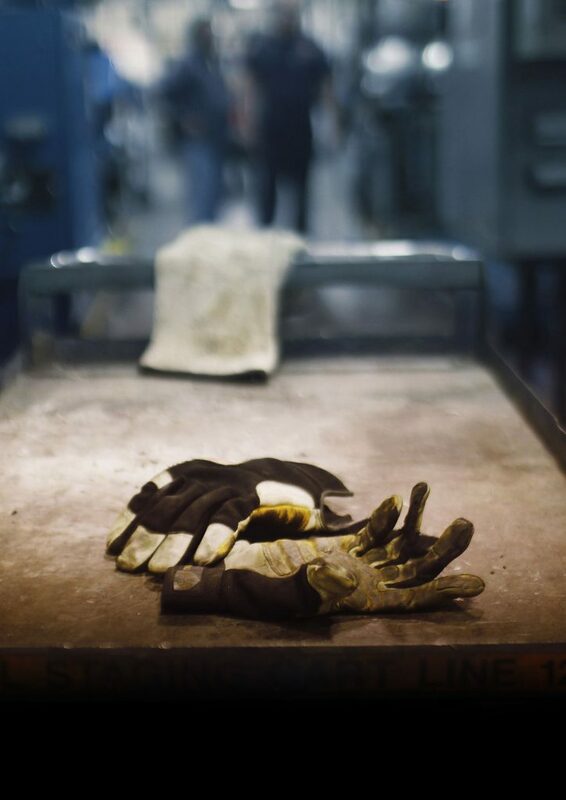 The play, based on endless interviews with the people of a small town in Pennsylvania, is written by Pulitzer prize winner Lynn Nottage. It really captures the misery in a country that inevitably leads to the election of Donald Trump – although it doesn’t take a lot to realise the message is global. This show is remarkable because of its fantastic cast and impeccable acting. But hurry, it’s only on till the 26th of January. Another thing to note about the Donmar Warehouse, is that if you are under the age of 25, you can sign up for the YOUNG+FREE. They want to encourage young people to engage with them and therefore they ballot a certain amount of free tickets every month and you could go see great theatre – completely free.